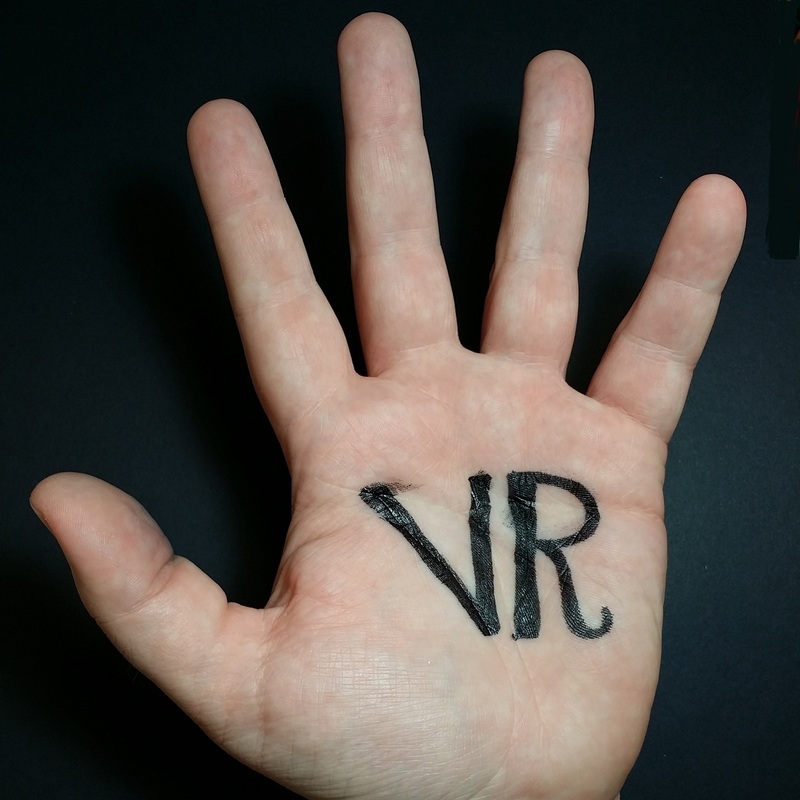 Left-Handed VR Podcast – Episode 020: Are There Any Rabbits Down There? In our twentieth episode, Cris Miranda from EnterVR fills in for Matt. We talk about the VR Awards, a message from Matt, KOR-FX vest, Oculus 0.4.4 runtime, Darknet, Combat Helicopter, GTA series. Valiant, then we head down the rabbit hole and talk about strong AI, sentient beings, recorded emotions, VR e-sports, and robot vs zombie apocalypse.